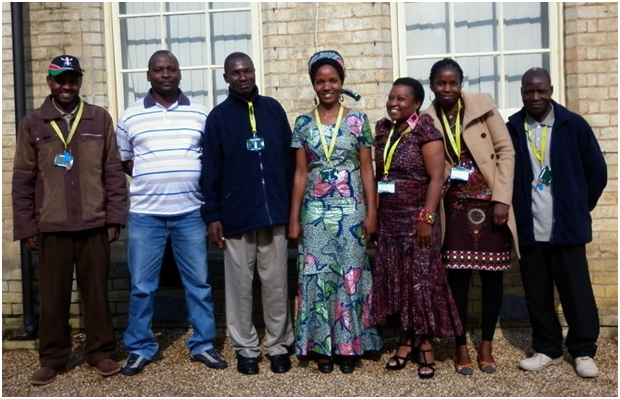 The Marshal Papworth Fund, which helps to educate agricultural and horticultural students from developing countries, recently welcomed seven new students to the UK to embark upon its accomplished demonstration farmer course. 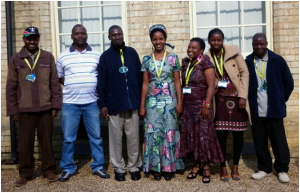 Visiting from countries including Kenya, Senegal, Malawi and Tanzania, students will spend the next 10 weeks at Shuttleworth College in Bedfordshire, learning a practical qualification, which will provide them with the skills required to successfully establish small demonstration farms within their home communities upon their return. In a report into family farms undertaken by the sustainable agriculture group Food Tank, credit is given to small-scale farmers for contributing to global food security, by ensuring sufficient quantities of food are available on a consistent basis as a result of more sustainable agricultural practices. These are practices that the Marshal Papworth Fund is already seeing through the interventions of past students such as Anna Nawa. 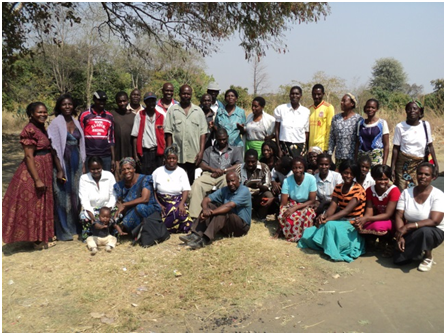 Since successfully completing her course in 2013, Anna returned to Zambia where she has since delivered a series of training sessions for the benefit of her community on Animal Production and Management, Conservation and Organic Farming, Growing High Value Crops and Trainer Skill Development. The Marshal Papworth Fund’s demonstration farmers course is for individuals who can share and encourage their communities to adopt the new skills they have learnt. Due to the length of the 10-week course, students can immediately begin to implement change within their own communities much more efficiently. 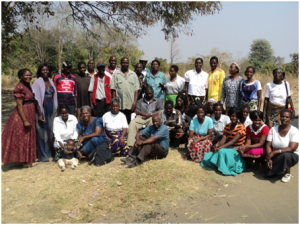 Since the formation of the Marshal Papworth Fund, 12 years ago, it has empowered over one hundred students, from developing countries to achieve their dreams and help their home communities. To sustain this and make it possible for many more students from around the world to benefit from it the fund relies on donations. To find out more please contact Sandra Lauridsen on 01733 363514 or email slauridsen@eastofengland.org.uk for more information.